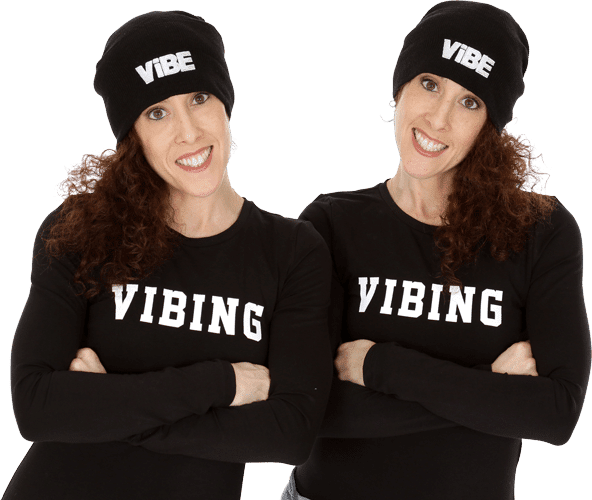 ViBE offers high quality, non-competitive classes for girls, boys, and dancers with special needs. We believe dance is for everyone! Dance with us and 'Feel the ViBE'!! Confidence Building Performance Opportunities For Different Age Groups!! Annual In-Class Showcase and Year-End Recitals!! 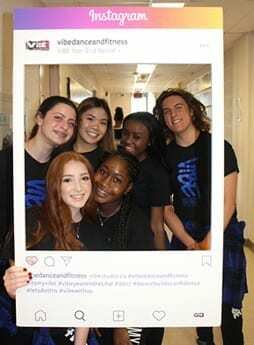 SECURE YOUR SPOT FOR THE SEPTEMBER 2019 – JUNE 2020 DANCE SEASON. All the information you need to know for the 2019 Year-End Recitals!! Check out the Make-Up Class Schedule and drop in any time. NEW! Parent & Child Yoga starting Sunday, March 31st. Meditate, exercise, and ViBE Together in our new parent and child classes. Secure your spot for September 2019 for only a $50 deposit! Practice your dances with our Choreography Videos! Build confidence by feeling the ViBE at home. 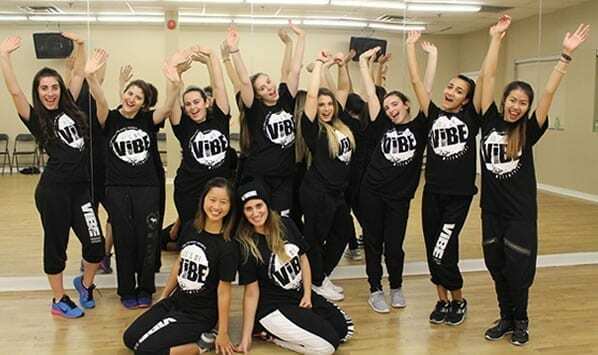 I started at ViBE in the 5-7 Hip Hop class 12 years ago as a student and now I have been honoured to teach dance! Teaching at ViBE is so rewarding and such a positive experience. The amount of confidence and leadership skills I have gained since I started dancing and now teaching has helped positively define and shape the person I am today! I have always said that ‘ViBE is my happy place’. I'm sure everyone can agree it's impossible to walk into the studio and not be happy! The students I have been honoured to teach and watch grow and learn throughout the years has been so rewarding. I have made friendships and memories that will last forever! This was another amazing year and I am so grateful to be able to attend university in the city so I can still continue dancing and teaching at ViBE! I just wanted to thank you for the positive vibes given to me today and every time I walk into ViBE. I was having a bad day but thanks to you, you made it all better. This is one of the reason why I love coming to ViBE. I come here to forget about all my problems and be happy and positive. I just wanted to make a quick email just to let you know that it really made my day so THANK YOU!! ViBE has always been a safe space for me, and for everyone. I can confidently say that I would not be the person I am today without both of you, or the ViBE family. It has allowed me to grow not only as a dancer, but as an individual. Each year I feel a change within myself as I become more confident in my abilities and my skills outside of the dance class. As it is put so beautifully, it really is because I dance that I am confident. As I look back at the years I have had at Vibe, so many memories begin to flow. I have met so many new friends, made new memories, and had so much fun. Each year I enjoy myself more than the last, and each week as well. Thank you so much for giving me so many incredible opportunities and allowing me to grow. ViBE is a truly unique space that is loving, accepting, and an inclusive area for all. Thank you for everything that you do. Every time Aliya is given the opportunity to dance for either the Raptors, Raptors 905 or the Harlem Globetrotters Game, I am just blown away. Each and every experience is like the first! The amount of work, patience, blood sweat and tears that you put into this one performance and the many rehearsals is just remarkable. I don't know how you do it, but you do it with such grace, ease and with a smile. You are 2 of a kind!!!! Thank you for the opportunity, thank you for the constant encouragement to both my girls , thank you for all your hard work, but most of all thank you for the confidence! For as long as I can remember, ViBE has been a place where I feel comfortable and am able to express myself. You have created an atmosphere where dancers grow not just as dancers, but also as people.Thank you for always being so enthusiastic and positive. You have a way of making the class fun and comfortable. Ever time I reenter Vibe to assist my own class, I try to be more like the two of you so that the dancers I teach can have the same incredible dance experience that I had, and am still having. I am so lucky to have had the opportunity to get to know you both over the past nine years. Thanks again! 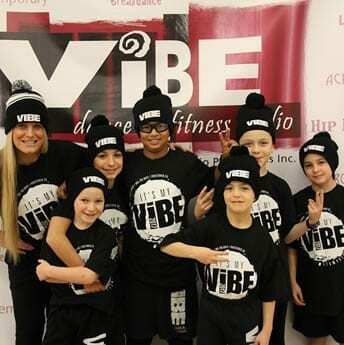 ViBE is a special atmosphere dedicated to the well being of every child with an inclusive, nurturing, encouraging, warm approach to teaching dance which promotes self esteem in an environment with no stress. Children have an amazing time while they learn to dance in a fun way. The way I describe ViBE - it is to a child the way a women would feel if she walked into a dress store and EVERY dress was her size, style, and favourite colours. In my opinion, that’s how ViBE feels to kids….everything is just how they want it! Mika's birthday was a huge success - thanks to YOU! The kids had the best of times, and everyone is still talking about this party! Mika LOVED every single moment! The parents who stayed loved it as well and were very impressed with the studio and the staff. For us - we felt welcomed, we had all the help we needed and more than we expected - and everything was done with care and a smile! Thank you so much! Jordana loved her party at ViBE!! The kids had a phenomenal time and the staff kept them engaged and excited during the dance portion of the party. Birthday parties are typically hectic, but the ViBE staff made Jordana's party amazing for everyone! Please extend my thanks to everyone who took part in making her day extra special! As a teacher, and a dancer at ViBE, my daughter can't wait to go to dance class every week….and has felt this way for over 12 years! For her, ViBE is a home away from home. Rena and Marnie have created a wonderful place for children to enjoy dancing, for teenagers to unwind, and even a place for parents to chill. 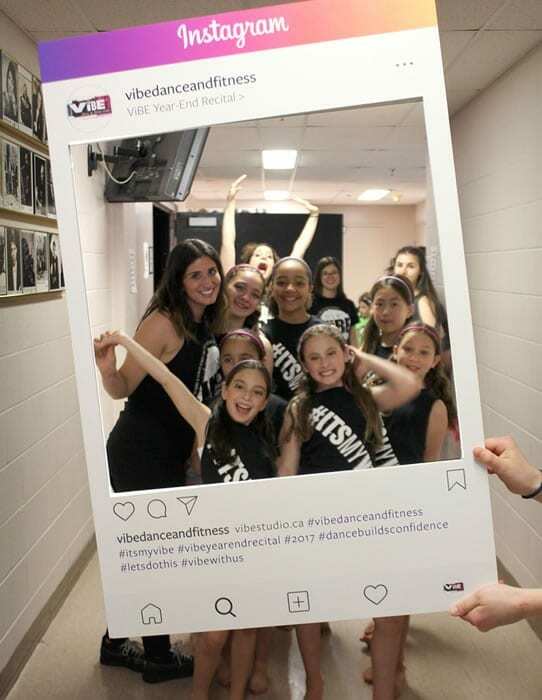 If I was a young parent, and had to do it all over again in selecting a dance school for my child, there is no doubt in my mind, the choice will always be ViBE.